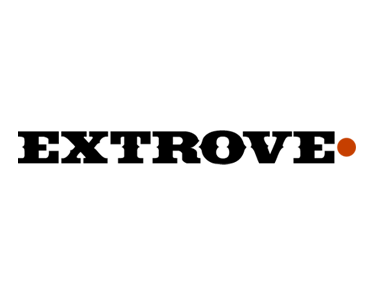 Extrove.com (short for “extraordinary trove of gadgets, gear and other stuff) is an online shopping magazine established in 2011. We search sites, blogs, online stores, twitter pages -every nook and cranny of the interwebs to discover that latest cool thing. Updates are posted every weekday to deliver these goodies fresh to our 460,000+ readers per month. Description: This will be an opportunity to purchase a sponsored post about your product that will rech the Extrove community directly. Requirements: Must be about a relevant product that fits in with the Extrove community. Provide information necessary including a quality photo, link and short description. Description: This will be an opportunity for a free product giveaway to the Extrove community. Duration: Depends on the amount of products available. Requirements: Please provide information regarding the product to be given away, necessary links, quality photos and how many products will be given away. Must be relevant to the Extrove community. Description: Your product or service will be featured as a clickable background skin featured on every page of Extrove for one week. 1. PSD file along with a final jpeg of the skin for approval. Description: Your product or service will be featured as a clickable background skin featured on every page of Extrove for two weeks.